One of the most significant changes included in the 2019 tax reform is the elimination of universal offset, which allowed Mexican entities to offset overpaid federal tax balances against federal tax balances due on a monthly or annual basis. As of 2019 taxpayers can only offset overpayments against tax balances due of the same nature (e.g. if a taxpayer has an overpayment of Value Added Tax (“VAT”) in January 2019, but also triggered Income Tax (“IT”) during the same month, the taxpayer will have to pay the IT due and request a VAT refund or credit the overpayment against VAT balances due triggered in the next months). The Tax Incentive Decree for Mexico’s Northern Border Zone went into affect on January 1, 2019 and will remain in force through 2020. The purpose of this decree is to attract investors, reduce migration to the US and equalize economic opportunities in Mexico’s Northern Border Zone. An IT reduction, which permits entities, individuals conducting business and professional activities or non-Mexican resident with permanent establishment to pay only 2/3 of the IT liability. A reduction on the rate of VAT from 16% to 8% for entities or individuals who carry out sales of goods, render independent services or grant temporary use of goods within Mexico’s northern border zone. 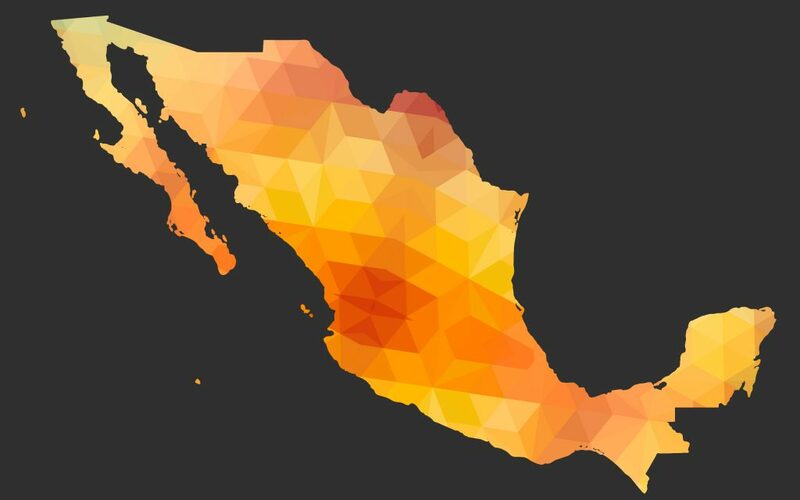 Establish that income from business activities carried out in Mexico’s Northern Border Zone represents at least 90% of taxpayer’s total income according to specific guidelines that will be issued by the Mexican tax authorities. File by March 31 an application and prove that entity or individual meets all the formal requirements, such as establish that the taxpayer has had its tax domicile in the Northern Border Zone for at least 18 months before the filing of the application for the tax incentives. Please note that additional requirements must be met in the case of taxpayers with less than 18 months of presence in Mexico’s Northern Border Zone or new entities carrying out activities in said zone after the issuance of the decree. Deliver the goods or render the services in Mexico’s Northern Border Zone. Submit a notice no later than January 31, 2019 informing that the reduced VAT rate will be applied. The VAT incentive will not apply to the sale of real estate or intangibles, or to the supply of digital content. ← Will You Be Taking Advantage of the New 20% Pass-through Business Deduction This Year?